One of our most popular treatments in the last six months. Our team are highly trained in providing this confidence changing procedure. Shade lightening followed by in chair composite contouring and no anaesthetic required. 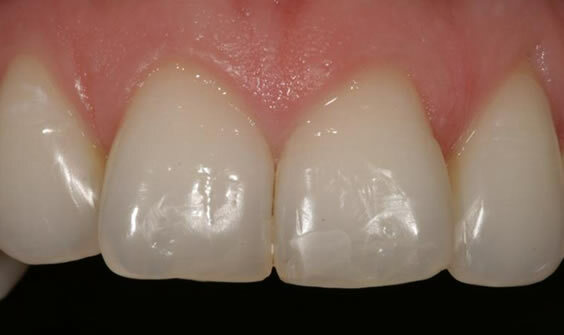 Small additions of white filling material and subtle recontouring of teeth can make a huge improvement to someone’s smile. This type of "makeover" doesn't mean invasive treatment or huge expense. Our skills and advanced materials can enhance the natural tooth and create painless and beautiful improvements that will make you want to smile. 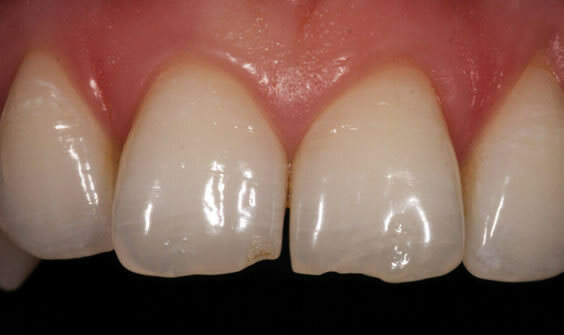 In the patient below we carried out a number of treatments to complete the end result. These were shade lightening followed by in chair composite contouring and no anaesthetic required. Dromore Dental is based in Dromore, Northern Ireland. We offer a full range of routine and cosmetic dental treatments to help you achieve the smile you’ve always wanted.